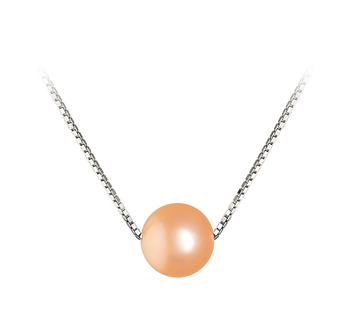 Sophisticated and Elegant, the single high-quality Pink Freshwater Pearl and .925 Sterling Silver Pendant is the only piece you will need in your jewellery cabinet. 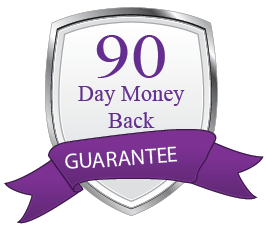 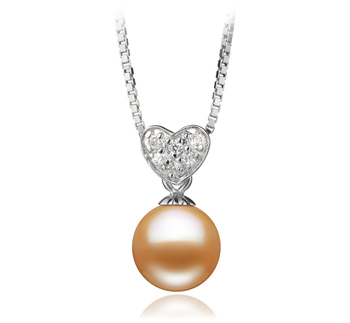 Its versatility and beauty lays gently above your heart with anything in your wardrobe. The large and impressive Pink freshwater pearl displays a graceful AAA nearly perfect round shape with an equally impressive mirror like lustre that shadows and build up the slightly out round shape. 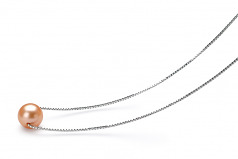 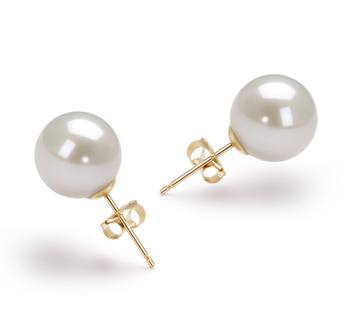 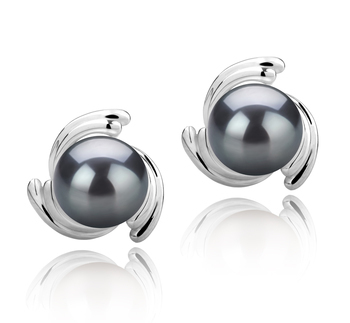 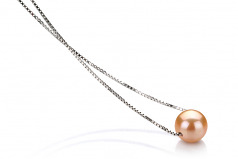 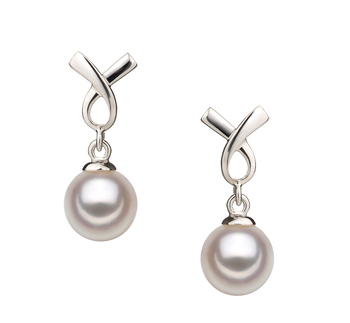 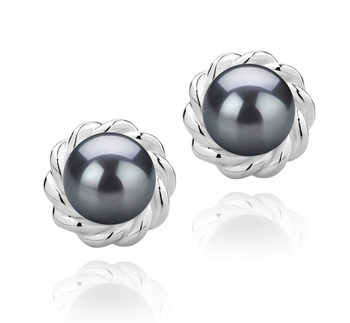 The glistening lustre plays of every angle and surface of the pearl and radiates off the .925 Sterling silver necklace. 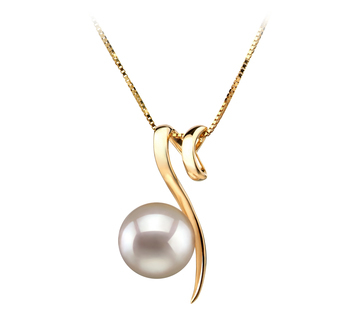 This is the graceful and sophisticated piece you have been missing.